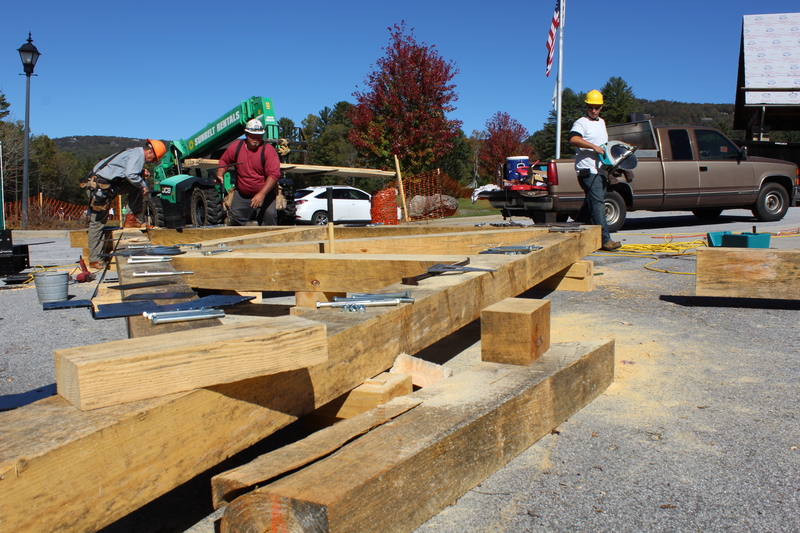 J. Davis Construction is excited to announce the beginning of a project to rebuild The Country Club of Sapphire Valley. 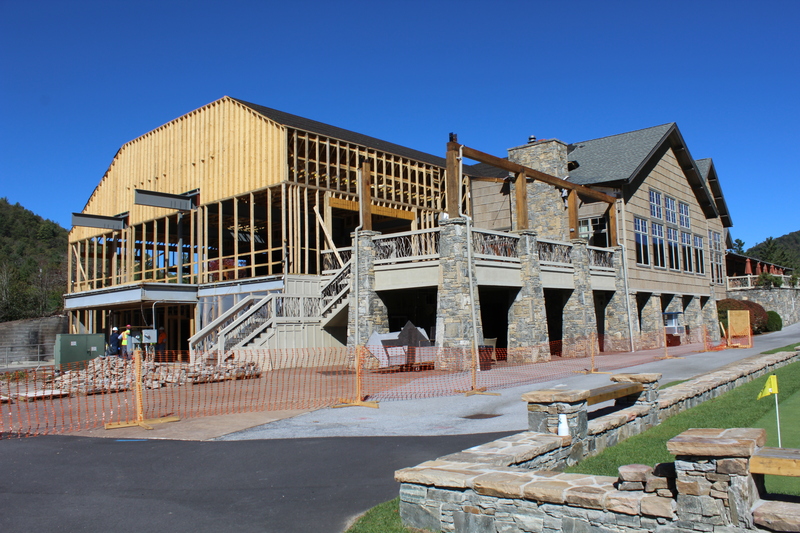 The clubhouse, which was destroyed by a propane tank explosion in June of 2017, is in the beginning stages of the rebuild. 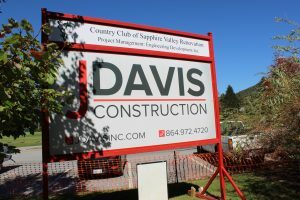 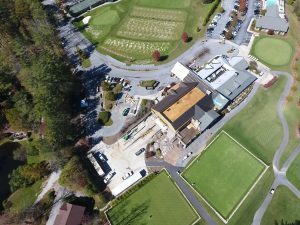 This new 17,000 SF building, located in the Sapphire Valley community, will attach to the existing portion of the club not damaged in the fire. 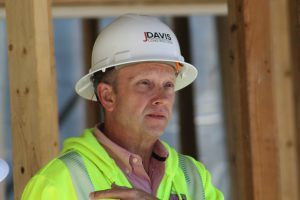 Joel Davis, President of J. Davis Construction, tells why he is so grateful to be involved with this build. The new facility will provide a major upgrade for the club. 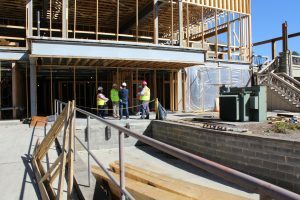 Construction is expected to be complete and the new facility open in the spring of 2018.